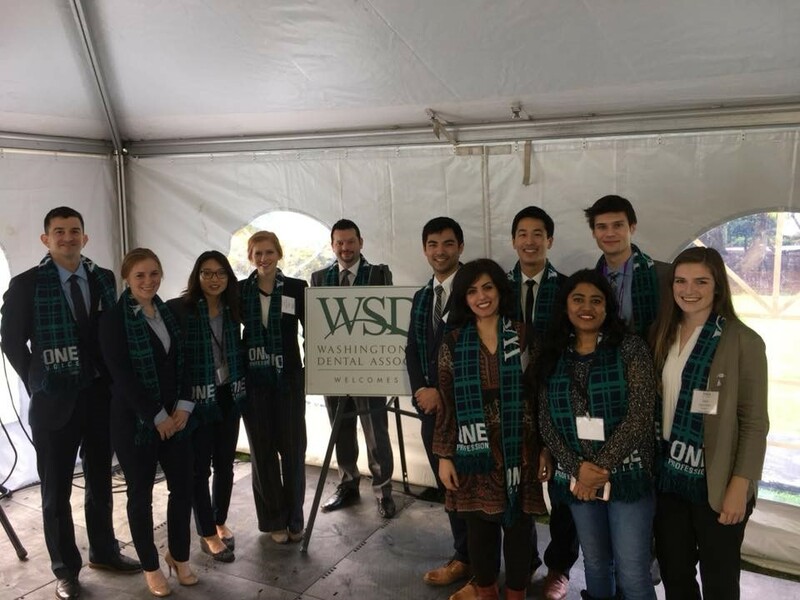 Our ASDA chapter at the University of Washington works closely with the Washington State Dental Association (WSDA) to advocate for dentists and patients on legislation pertinent to Washington state. Every year, students from UW combine forces with dentists from around the state to attend Dental Action Day in Olympia. Want to join the Advocacy Committee? Contact Taylor Wilkins at wilkit51@uw.edu!